A set of 60 contemporary dinosaur wall stickers. Each measuring up to 10cm wide by 7.5cm tall. 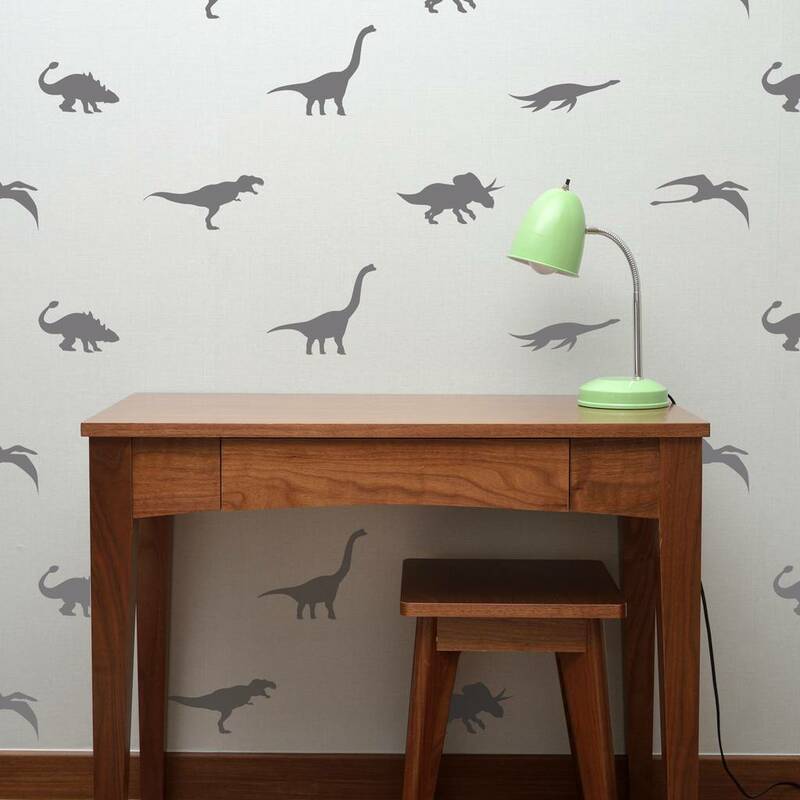 Spin Collective mini dinosaur wall stickers are made from high quality matt vinyl and are easy to apply. Just peel and stick. They provide a quick, cost effective and fun way of transforming any plain wall. 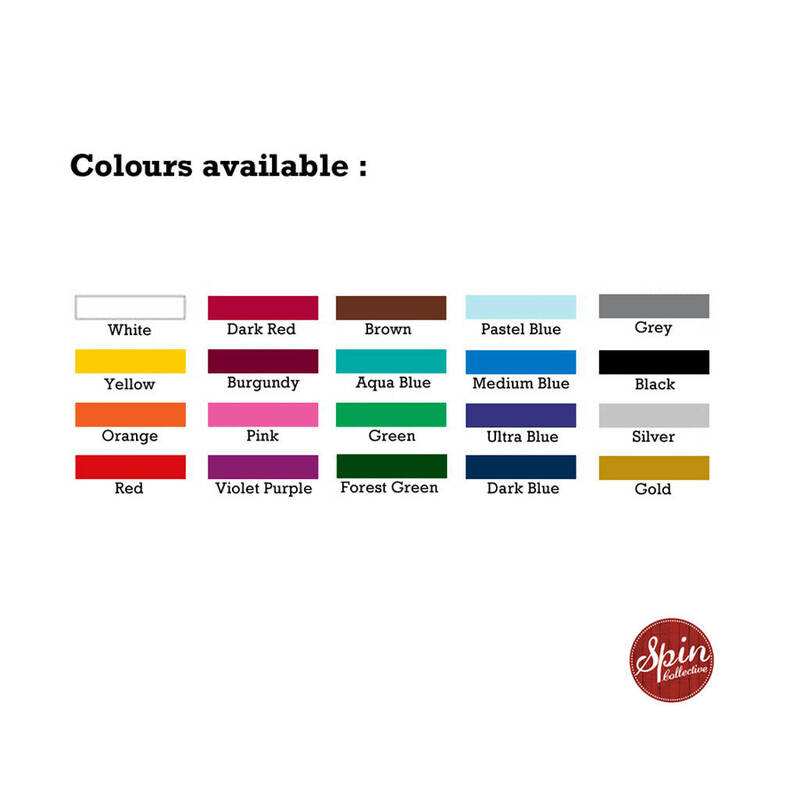 Available in 20 colours (see image) and comes complete with detailed instruction sheet. Sticker size : up to 10cm x 7.5cm.